The German Liberal Cemetery is a public, non-denominational cemetery owned and operated by the City of Medina. 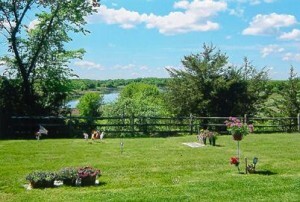 Located at 2695 Hamel Road, the one acre cemetery is situated in a rural setting that overlooks School Lake. Visitors are welcome 365 days a year from sunrise to sunset. Current pricing and fees for the cemetery can be found on the City of Medina’s Fee Schedule. 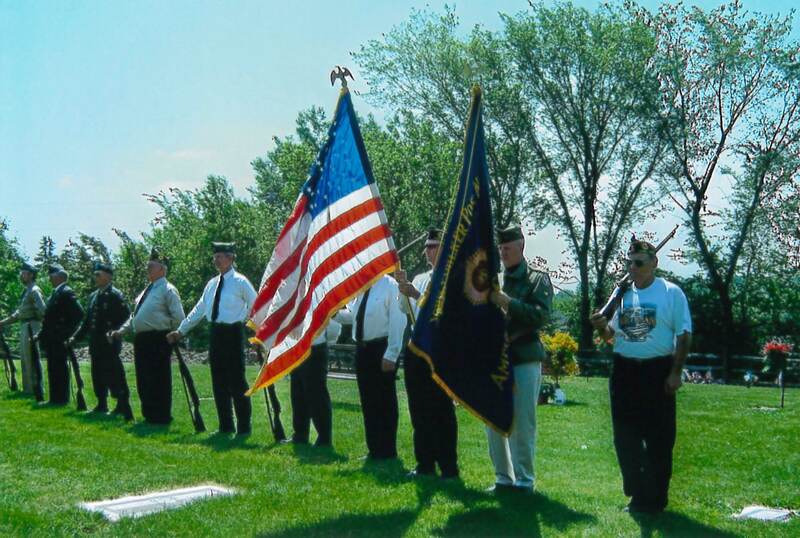 General information regarding the cemetery’s rules, regulations, location and history can be found in the German Liberal Cemetery’s Brochure, or by calling the City of Medina at 763-473-4643. 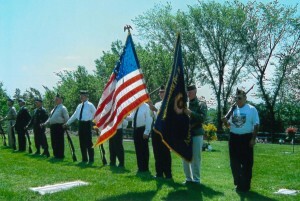 A Memorial Day service is held each year on Memorial Day at 11:45 a.m. with the color guard of the Hamel American Legion participating.